PROVIDING OUTSTANDING HOME INSPECTION SERVICE IN ORANGE, SEMINOLE, AND CENTRAL BREVARD COUNTY. ​Whether buying a new or older home, you might be surprised at the number of deficiencies found in the home you're getting ready to invest in. Our job is to find and disclose those deficiencies and help you make an informed decision on your investment. OUR TOP PRIORITY IS FULL DISCLOSURE OF FACTS YOU NEED TO KNOW. Though our certifications (view them here) speak for themselves, being certified is one thing, being experienced in these trades is something else. ​Our actual hands on experience within these contracting trades has provided us with the years of knowledge you can't get by simply taking certification exams. With our many years of experience and knowledge, our report brings to your attention important issues about a home. 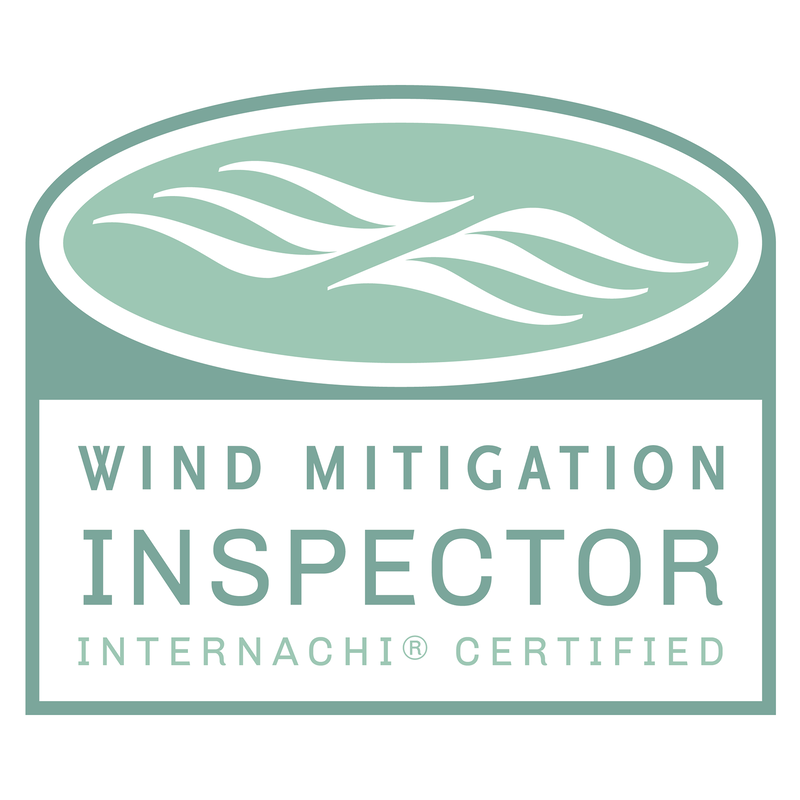 We promise to put our best dedicated effort into providing you a fair and honest home inspection and nothing less. We don't just "look around" and leave!